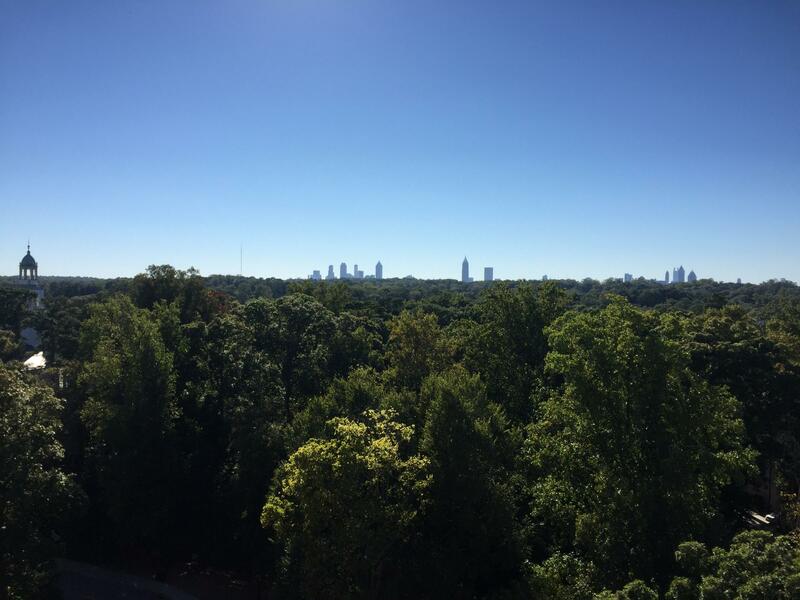 "City in a forest" is one of Atlanta's lesser known nicknames, but with more tree canopy than most U.S. cities, it is a fitting one. Atlanta is known as the “city in a forest." More than 1/3 of the city is covered in trees, standing well above most American cities. But as Atlanta experiences a development boom, the green canopy is shrinking. Private property is the main factor behind this destruction. On Second Thought host Adam Ragusea speaks with Greg Levine and Jim Irwin. And Georgia, according to Trees Atlanta co-executive director Greg Levine, is losing more forested acreage than any other state in the country. The Georgia Outdoor Stewardship Act, House Bill 332, will be put to popular vote in November. It would allow for up to 80 percent of state sales tax applied to outdoor recreation equipment to go toward the Georgia Outdoor Stewardship Fund. The GOSF would make grants and loans to state agencies and local governments to support their efforts to protect the environment. We sat down with Levine and Jim Irwin, one of the developers of the Beltline and Ponce City Market. He’s the president of New City Properties.